There’s nothing quite like wrapping up summer by spending it amongst the stunning red rocks of Sedona whose beauty is unparalleled. We can never get enough of those views — they just seem to beautiful to possibly be real. But real they are, and we are here today to share with you the most fabulous way to enjoy those beautiful red rocks and make the most of the dog days of summer. 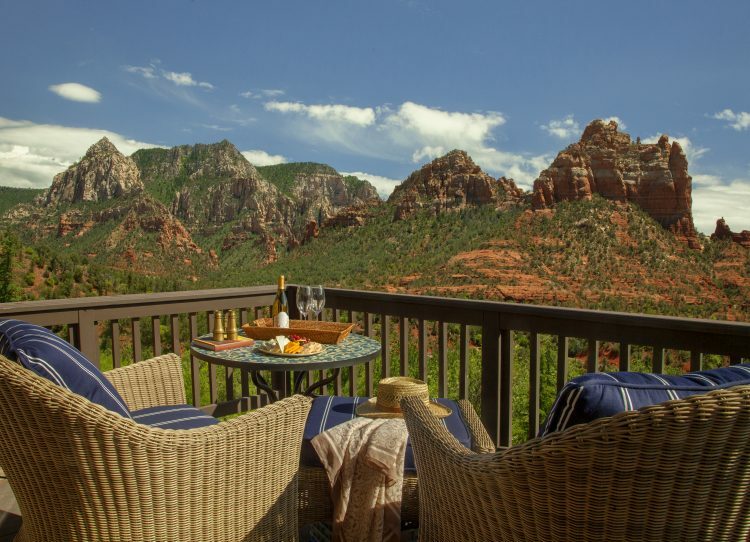 With a stay at an idyllic resort, you’ll have great success unplugging from reality and really getting into the ambiance of Sedona. 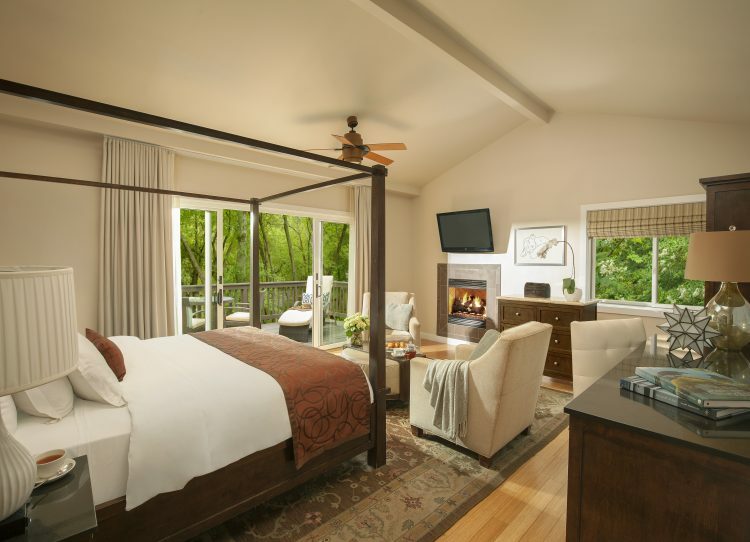 You’ll find all that and more at L’Auberge de Sedona. 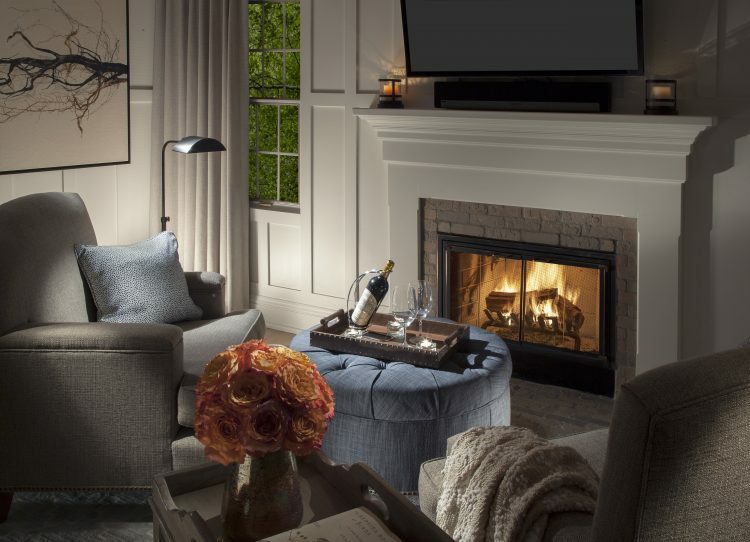 And this time of the year, they’re offering up some fabulous packages that really give you no reason not to pack up and head out of town for a final summer weekend getaway. Here are our fave end-of-summer packages. 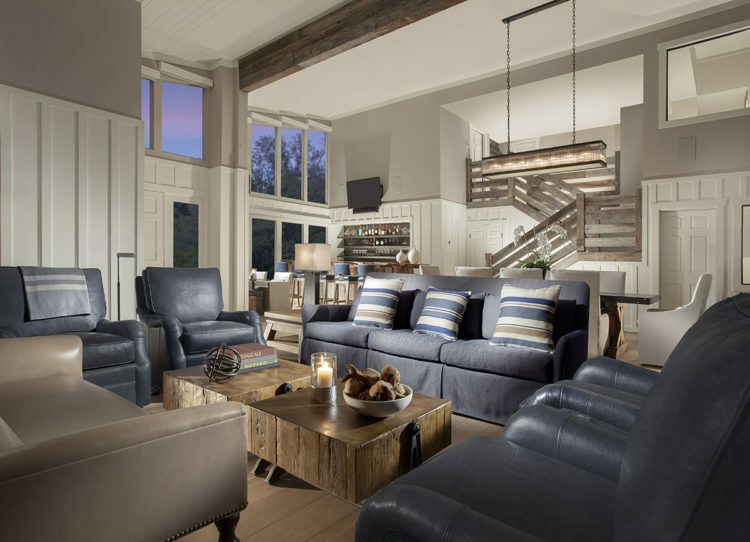 Book two nights in one of the resort’s luxurious cottages through August 31st, and you’ll get your third night at L’Auberge completely FREE. From from the deserts of the Valley, here you’ll be staying creekside and loving it. There are a number of spa treatments you can choose to use your $300 spa credit for, but the resort recommends the Feet in the Creek treatment. This spa experience gets guests in the creek right outside the back door of the resort to wade and feel the water and earth underneath them. then, Feet in the Creek finishes with foot reflexology. The resort’s creekside cabana provides the perfect opportunity to enjoy a creekside massage while listening to the relaxing sound of the creek flowing by. A special summer treatment, Star Bathing, is one that was created to reflect the Forest Bathing wellness trend, but this one you’ll get to do under the stars. In case you didn’t already hear, Sedona is the center of all things outdoors. From hiking, to mountain biking, Jeep tours, and beyond, this is the place where dreams of adventures come true. And with L’Auberge de Sedona’s Choose Your Own Adventure package, you’ll get to choose the experience that fulfills your exploring dreams. There’s always a good reason to celebrate life with the one you love. And Sedona is the perfect place to realize just how wonderful life is. With L’Auberge de Sedona’s Celebrate Love package, you’ll definitely be feeling the love. 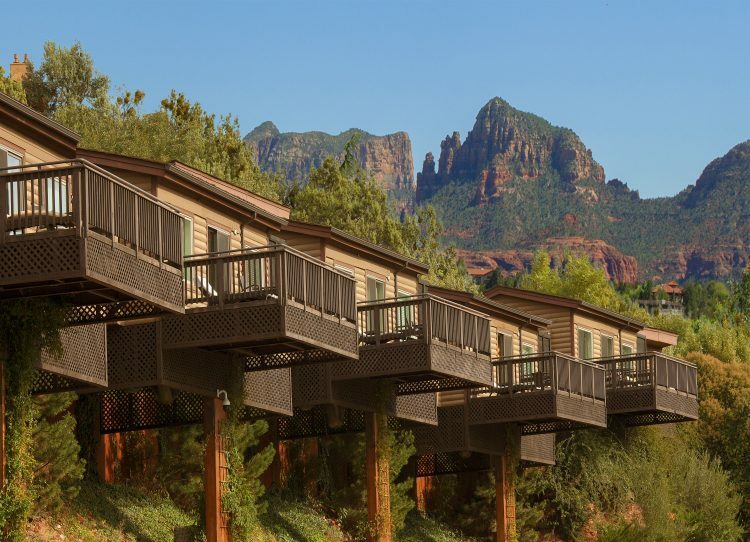 For more information about these packages, and to book your dreamy end-of-summer getaway to L’Auberge de Sedona, please visit their website here.